Looking for a new cookbook for 2013? With so many cookbooks out there, it's hard to choose. 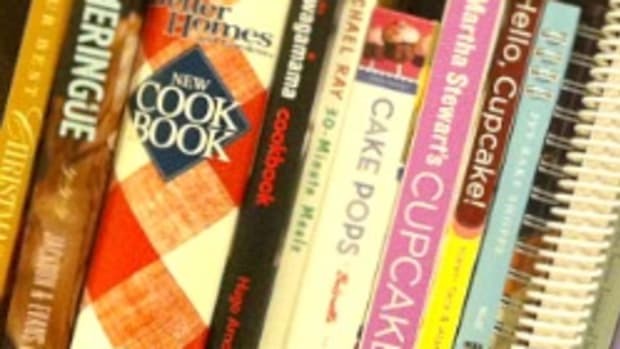 See what makes a good cookbook. Share your favorites too!